Behind Elle & Be are Blayre Ellestad and Laura Collins – Two people who have been together for almost a decade, and are only just beginning their journey. 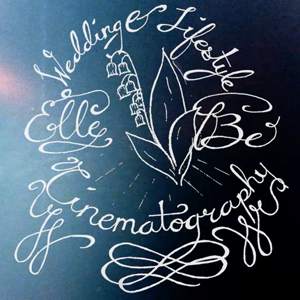 We take inspiration, for the focused storytelling of Elle & Be, from moments in our ongoing adventure together, understanding that it’s the little moments which make the whole story worth telling. Your little moments on your biggest day are what we’re keen on discovering and sharing for you so that you will never lose the feelings you experience on the most wonderful beginning to your own journey together.